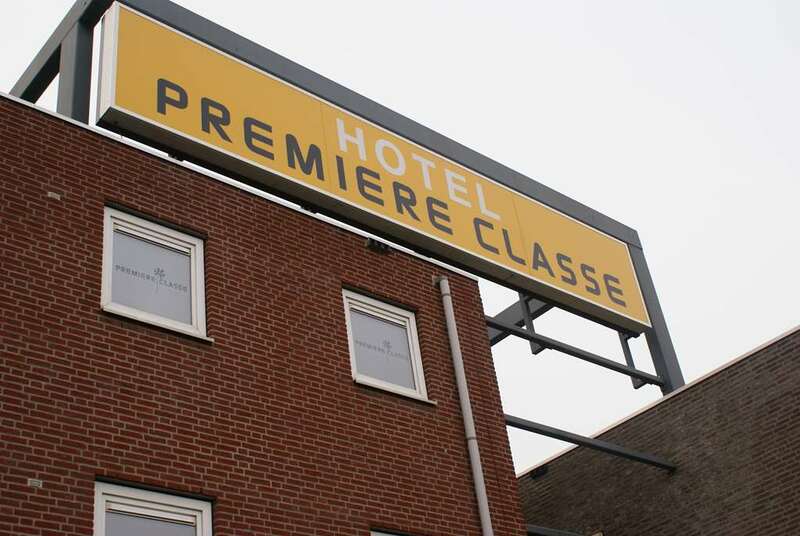 Book a comfortable room at Hotel Première Classe Breda, a budget hotel near the highway and amusement parks. 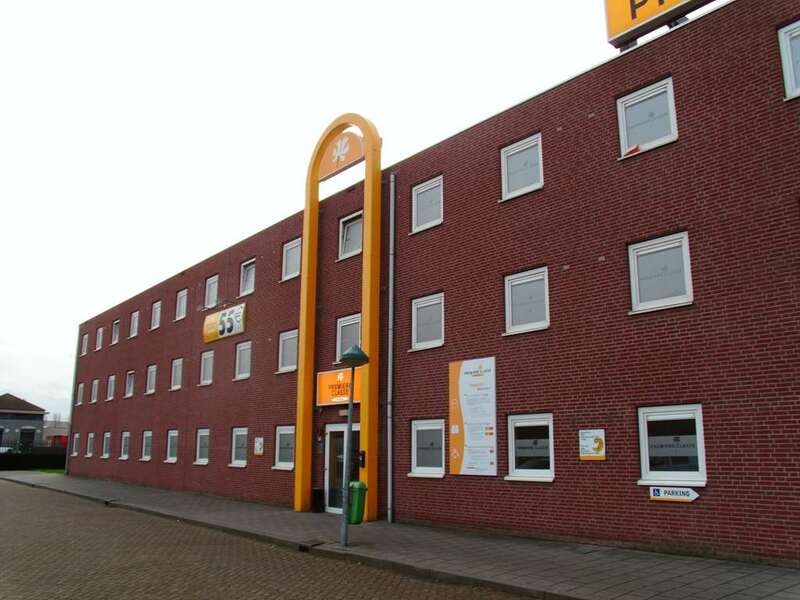 A few kilometers east of the city center and close to highways N282 and A27, exit 16, our budget hotel will allow you to quickly access the main points of interest of the region, including Beekse Bergen Amusement Park and De Efteling Amusement Park. 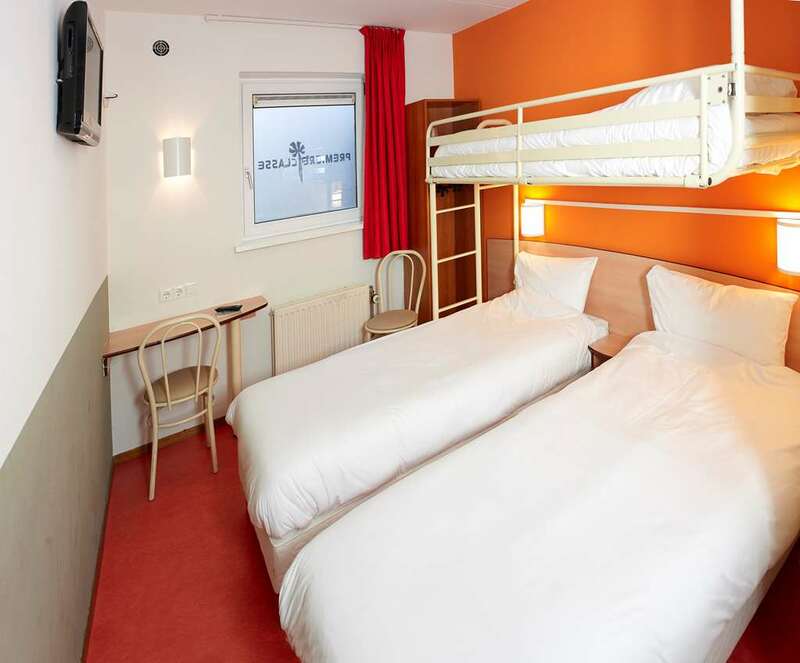 The rooms at Hotel Première Classe Hotel Breda are designed to combine comfort and functionality. 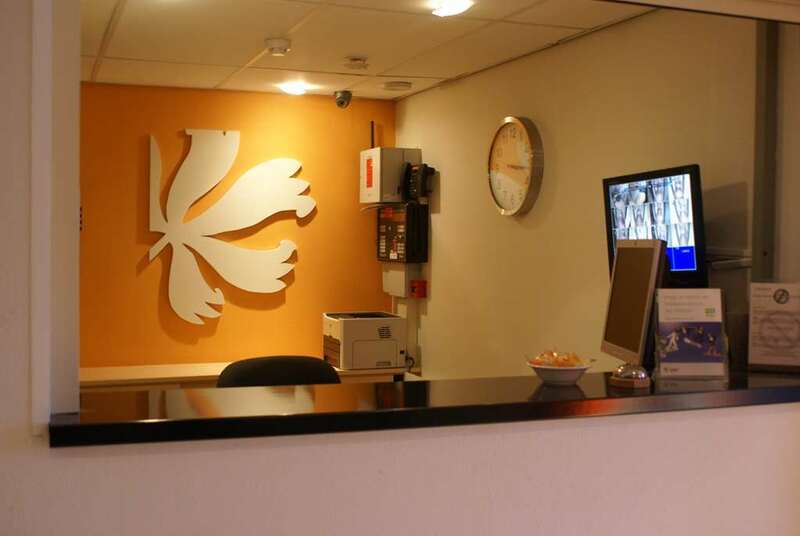 All the rooms available for reservation are adapted to your needs: 1 double bed, 2 single beds, or bunk bed in some rooms. 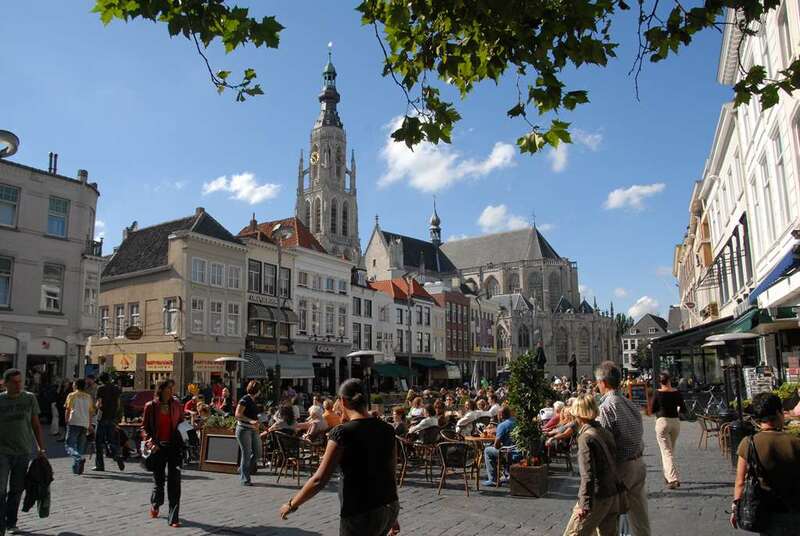 All rooms are equipped with a desk, a shower and a private toilet. To relax and have fun, watch your favorite programs on your TV or enjoy free Wi-Fi (in most hotels). 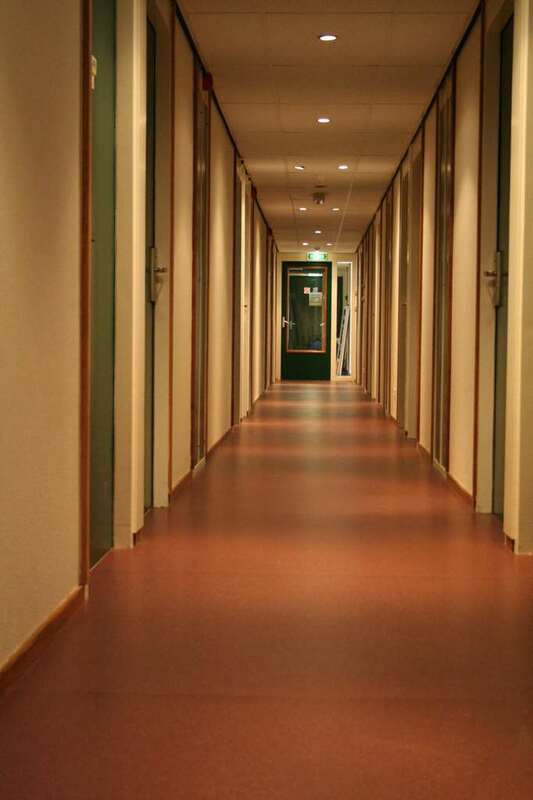 Some rooms are accessible to people with reduced mobility. 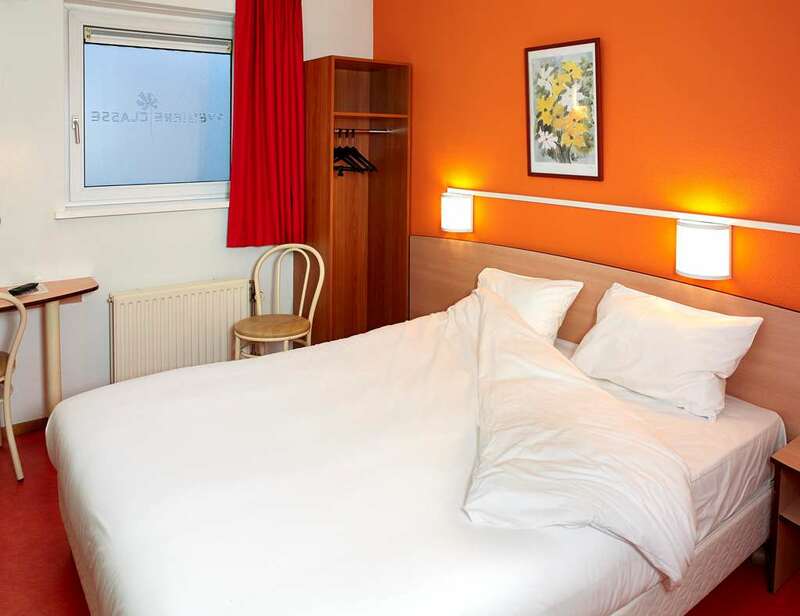 The rooms at our budget hotel in Breda combine comfort and functionality to ensure a pleasant stay. All essentials for a good breakfast are offered at only €11.50 per person. Breakfast is half price for your children under 10. 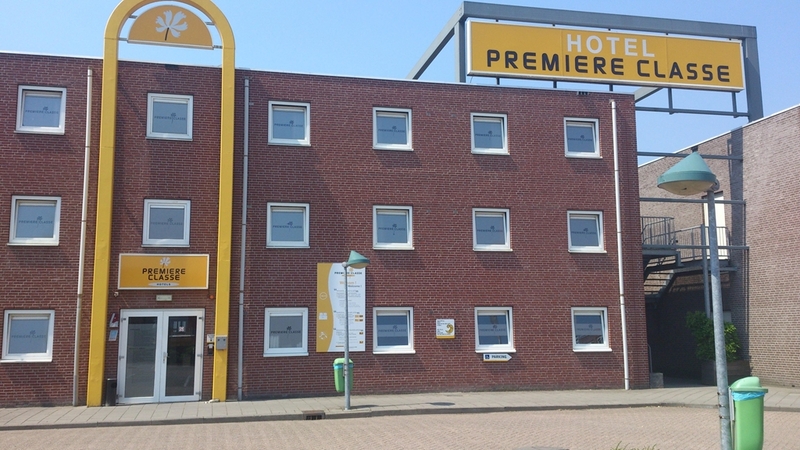 "Clean and straightforward overnight stay in Budget hotel"